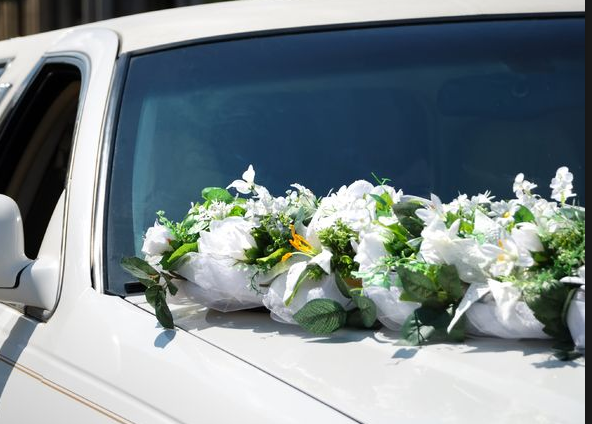 At Broward Limousine, we understand that your wedding day is one of the most important days of your life. 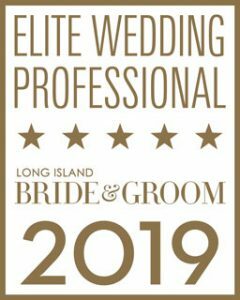 Since 1985, we have been providing quality wedding limousine service on Long Island. Specifically, we understand the significance of our role as ground transportation specialists. Accordingly, Broward offers a stress-free experience to our clients – so you can concentrate on more important matters throughout the day. Our chauffeurs are experienced in providing unobtrusive and incomparable service by anticipating your every move and need. We provide more than transportation on your wedding day. 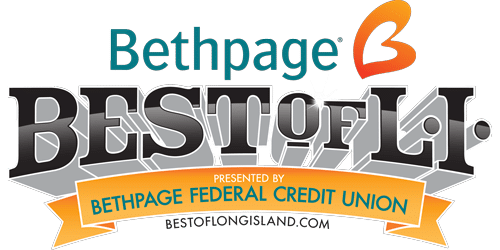 With this purpose in mind, we provide dependability, comfort and high class in order to help contribute to an enjoyable and everlasting event. At Broward Limousine our goal is simple: to provide our clients with the highest quality experience and undeniable professionalism. Come to our showroom to experience a wide selection of antique cars, new Cadillac Escalades, limousines, executive shuttles, and luxury coach buses. Our chauffeurs are experienced in providing unobtrusive and unparalleled service who will anticipate your every move and need. 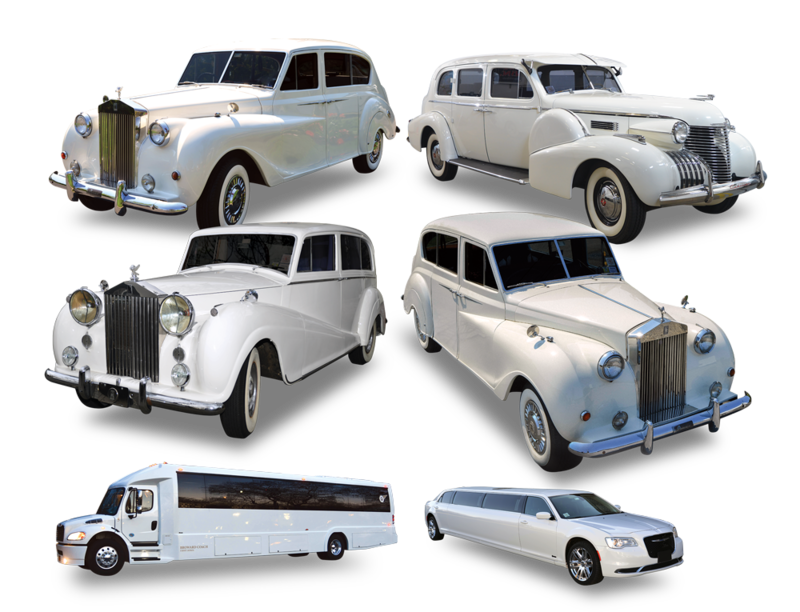 In addition, we provide more than transportation on your wedding day, we provide dependability and will help contribute to your most memorable event. Red Carpet Roll Out for the Bride after the Ceremony. Complimentary Champagne Toast for the Bride and Groom after the Ceremony. “White Limousine” unless otherwise specified by the customer. Discounted Bachelor/Bachelorette Parties Limo Rental. Bridal Assistance with her Train.